Now its no surprise that everyone, when given the chance loves to go out to dinner, whether it be to your local Indian restaurant or to a top rated restaurant like the Fat Duck owned by Hesten Blumenthal. It does of course depend on what kind of occasion, how much you can afford and what you like to eat when you do venture out. If you like to splash out occasionally, restaurants with rosettes tend to be the ones people head towards, but do you really understand how they work, how they are awarded and how much work the restaurants have to put in to gain them? 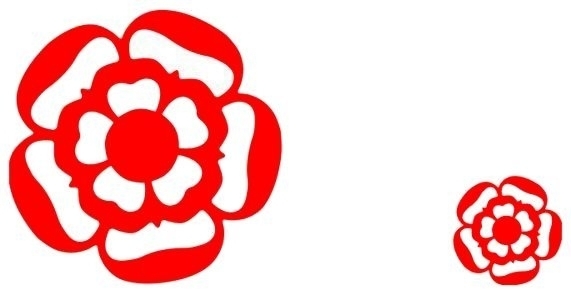 The rosette system has been established for a long time and recognises successful cooking at different levels across the UK. When an inspector visits the hotel or restaurant it is their chance to get a snap shot whereby the entire meal, including ancillary items (when served) is assessed. Around 10% of restaurants nationwide are of a standard worthy of one rosette and above. This is indeed a massive achievement, and something not to be underestimated. Restaurants with one or two rosettes gain these through achieving standards that stand out in their local area. Good quality ingredients are selected, food is prepared with care, understanding and great precision should be apparent in the cooking process. Restaurants with three and four rosettes are gained when all of the above is finely tuned, seasoning and the judgement of flavour combinations will be consistently excellent. They also combine appreciation of culinary traditions with a passionate desire to explore and improve. These virtues are then supported by intuitive service and a well chosen wine list. A five star rating is extremely rare, and is the pinnacle, where cooking compares with the best in the world. These restaurants have set standards which others aspire to, yet very few achieve. So now you understand how they work, all that's left is to try a few when the occasion arises! If though you aren't too worried about the awards, there are still so many restaurants out there waiting to be discovered. A lot of them can be found hidden in hotels and down side streets. Don't ever be afraid to book a table and give them a go. You will be surprised and what you find!